In Kolin, you can tandem jump with us every weekend from April to November. 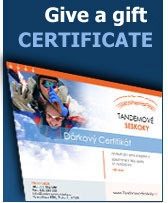 To reserve your jump, we recommend that you contact us 14 days before the intended date. 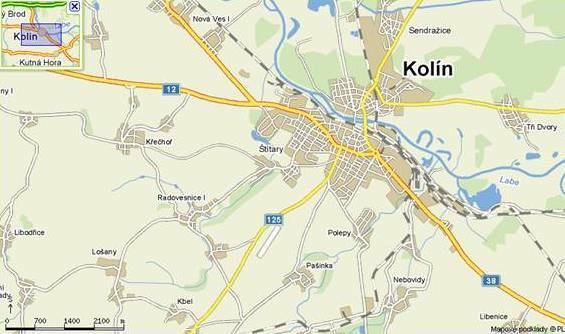 Kolin’s meteorological data on this server are gathered from Caslav meteorological station. However, this forecast is a rough guide and you should not fully rely on it.